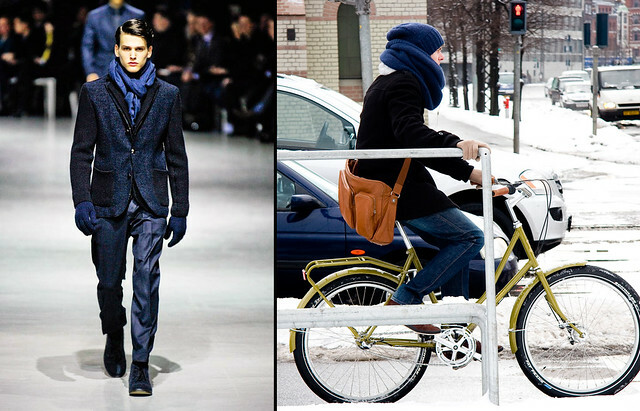 Men's fashion week at Bottega Veneta and inspired style from the streets of Copenhagen. Corneliani's theme for this season - The Great Gatsby - highlights a style which is increasingly relaxed, confident and unstructured while still observing tradition. 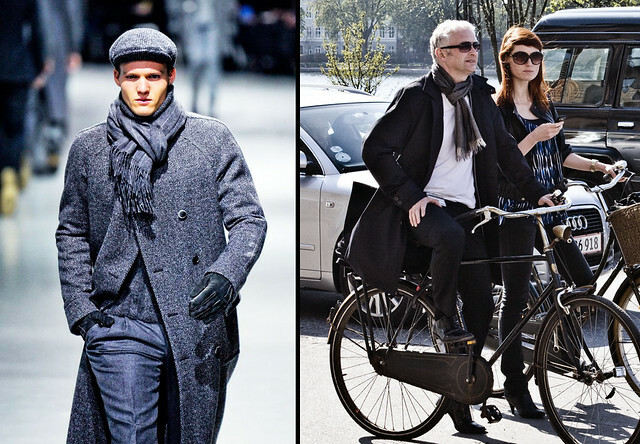 A well paired combination of elegance and personal style that is also very present in Copenhagen. 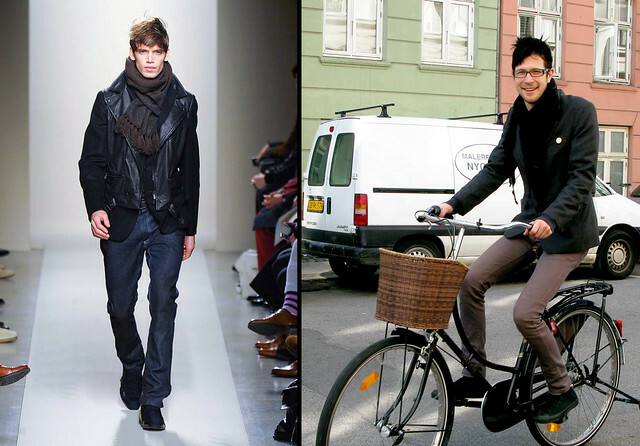 Yeah yeah we get it, Copenhagen People are inherently cool. Stop making us jealous ok!